Police officer Adam Gruler was heralded a hero for being the first to exchange gunfire with Omar Mateen when he attacked Orlando’s Pulse nightclub on June 12, 2016, killing 49 people and wounding at least 53. But on Thursday, two years after the massacre, survivors and families of the victims have filed a federal lawsuit against Gruler—who was off-duty and working security at the club at the time—and 30 other police officers, claiming that the Orlando Police Department acted too slowly. 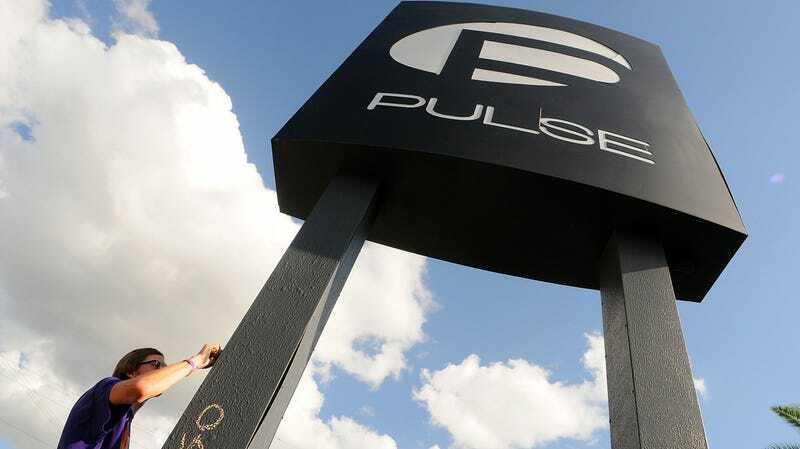 Gruler is the only police officer named in the lawsuit, with plaintiffs stating that he stayed outside the club during the shooting “to ensure his own safety” and failed to protect Pulse patrons.